INTRODUCING THE SPRING ROOKIE BLUEBIRDS PROGRAM! 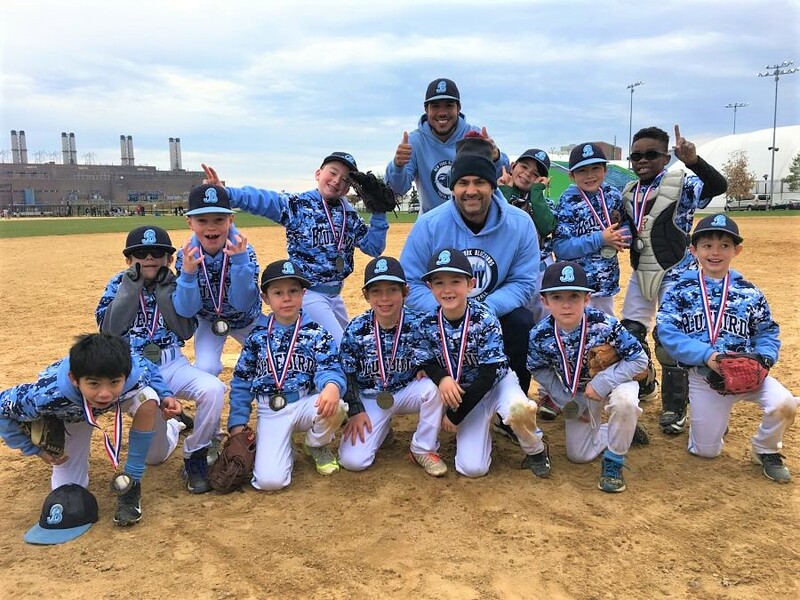 Our rookie Bluebirds team combines elements of the pro-style training we use for our travel teams in a fun, supportive and energetic environment perfect for young players who are enthusiastic about baseball! Players only need to attend one date. Players cannot turn 8 before May 1, 2018. 8U JUNIOR BLUEBIRDS - 2017 FALL CHAMPIONS!